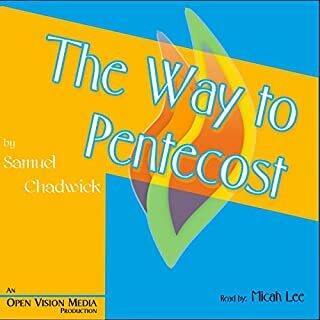 In our day, much as in Chadwick's, Pentecost is mostly misunderstood by the Church at large and is therefore either feared or turned into a circus. In both cases the Spirit of God is either lacking or completely grieved. This is evident in the absence of power; power to embrace and live a holy life in spite of the deprivations of the professing church and the pollutions of the world around us. Outside of the Bible, best book I’ve read about the Holy Spirit. Great, analytical and highly inspiring work on the third person of the Trinity, God the Holy Spirit. I recommend it for its contents and especially inspiration and encouragement on seeking the PENTECOSTAL FIRE, again! What is prayer? How do we apprehend communion with God? In The Path of Prayer Chadwick leads us on an excursion into the depths of prayer. We are admonished not to simply learn to say our prayers, but to pray our prayers. Expressing the heart and character of God as revealed in Scripture, Chadwick teaches us the overwhelming necessity of a proper attitude of heart when approaching the Throne of Grace. By Biblical example and precept prayer is defined and explained. 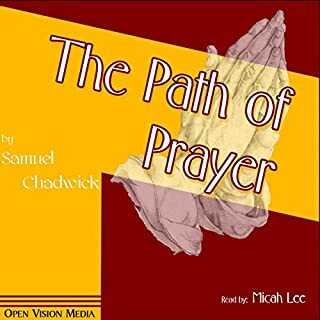 I listened and painstakingly took note on this book by Samuel Chadwick m. I found it biblical and very experiential, This is equally theologically sound and analytical encouraging text on Prayer. 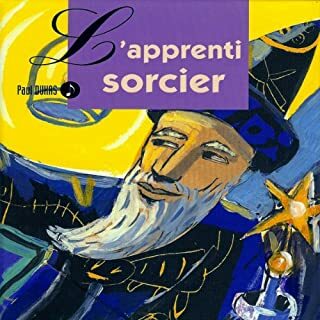 "L'apprenti sorcier", un grand classique musical raconté aux enfants. Des comédiens se mêlent à l'orchestre symphonique et font revivre pour nous l'histoire de l'apprenti sorcier, telle que l'ont conçue Goethe et Paul Dukas. A great story, well narrated. It shows what life was in France in those days of sorcerers. 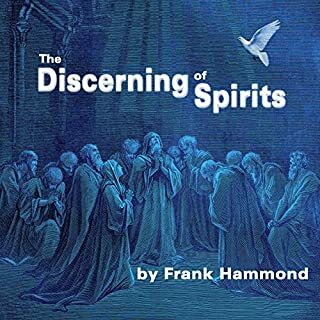 Frank Hammond book is a great book on general and practical deliverance, demonology and spiritual warfare. It us biblical and very practical. Mad an author if similar book, Dislodging Demons: a systematic Approach to Deliverance Ministration, I recommend this book.? 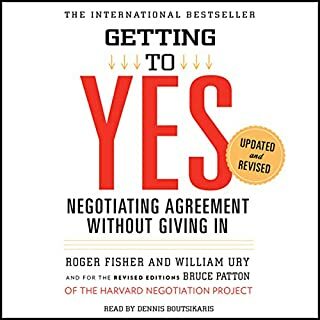 Easily the Bible-like practical and most comprehensive book on the art and science of Negotiation. This now world famous Ury and Roger Fisher book is clearly adequate for learner and practitioners of negotiation. 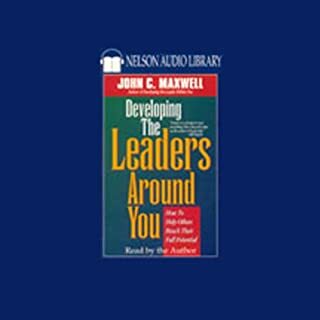 Here inter-personal, organizational and international cases are well analyzed and synthesized.' As a career Ambassador and scholar of conflict management and mediation, I recommend this book for these and many more reasons. A greatly comprehensive historical, theological and socio- Political History of the Church and Ideas. R.C. 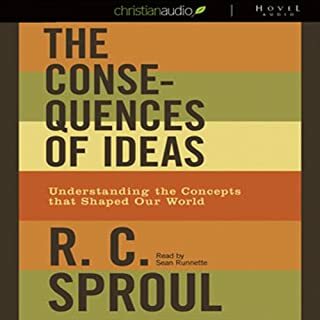 Sproul has intelligently, in an- depth manner, demonstrated, as an accomplished philosopher, the historical and socio- political perspectives of the growth of the theology of the Church. Do you want to know the history, philosophy and the leadership Griwth and development of the church? This book is apt for you. 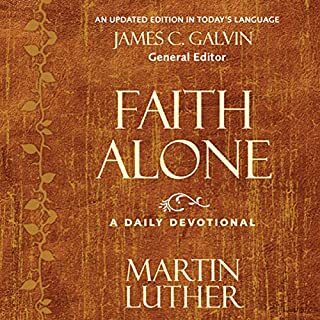 I enjoyed this well narrated, theologically and biblically well grounded Martin Luther devotional. I have read other devotionals for about four decades yet as soon as I stumbled upon this through research works, I fell in love with it. Our daily romance has been very fruitful. I recommend it to you too. 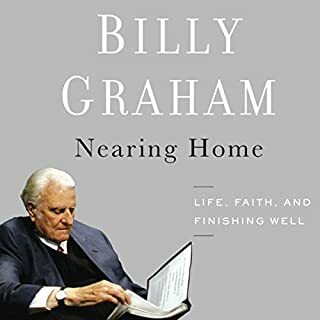 The grace upon Billy Graham in sharing the Gospel,of Salvation of our Lord Jesus Christ, the Hope, the Joy and Eternal Life that the Faith in Christ Jesus, is legendary. 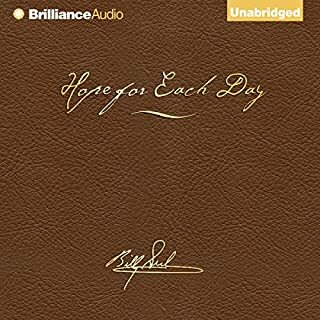 This devotional is a daily dose of all these send more. As a theology scholar, and Holy Ghost baptized believer forty years today, I have read this devotional daily for one year, now. It is most beneficial.